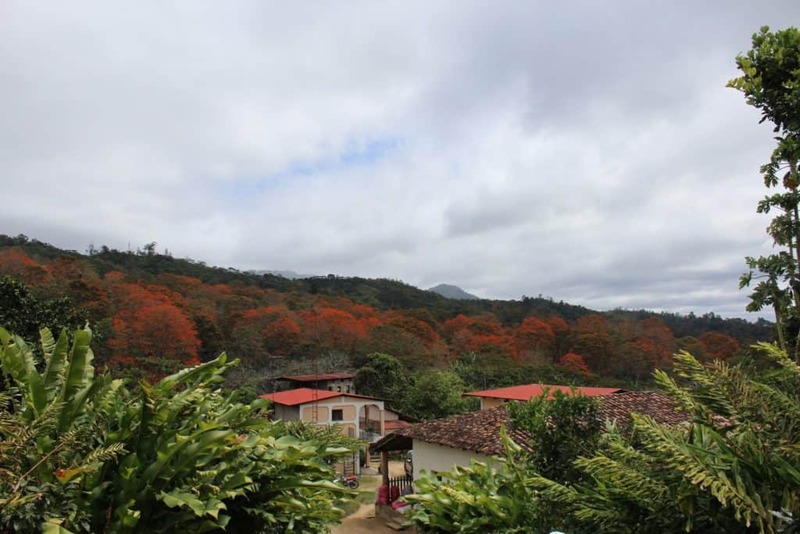 Bastilla farm is situated approximately 20 kilometres away from Jinotega. The farm covers 311 hectares, of which 160 hectares are currently dedicated to the production of coffee, with the potential of 190 hectares being used in this way. The remaining areas are mostly primary forests and administrative areas, in addition to a general agricultural area used by La Bastilla Agricultural Technical School. 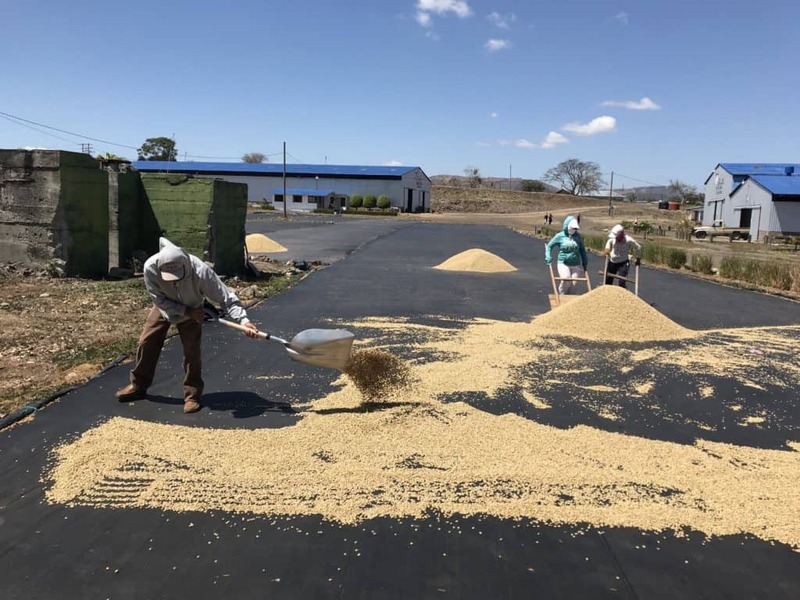 This coffee has recently been rewarded with a Cup of Excellence, which puts the La Bastilla coffee in the top 2-3% of all speciality coffees entered into the competition. The Caturra, as well as Yellow and Red Catuai varietals, are also 100% Arabica, Speciality Single Origin Coffee. 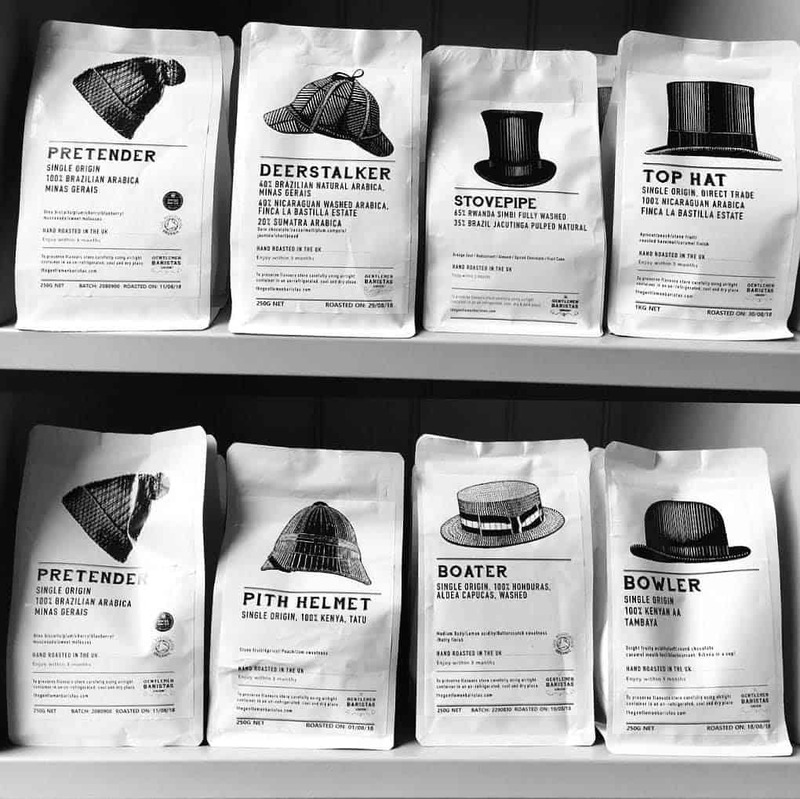 The bean is taken to a slightly more developed roast, giving very low acidity, full body, clean finish and notes of chocolate, stonefruit, and caramel. An estate located in the midst of a mountainous natural reserve, all cherries are handpicked according to the microclimates of each individual farm, to maximise their potential. The farm’s altitude ranges from 1,050 to 1,450 masl. La Bastilla Farm has been certified by the Rainforest Alliance since 2003 and has a continuous program of improvement. The coffee is grown in volcanic soils, deep in a mountainous natural reserve. The estate also houses a fully vertically integrated processing system, to allow for precise differentiation and sorting of each bean. Due to its altitude and natural conditions, La Bastilla produces a quality of coffee that is well balanced, with a good body and aroma. To experience full flavoured coffees like the Nicaragua Finca La Bastilla, be sure and sign up for a Blue Coffee Box Subscription. Click for more details and to find out how you can get your first box.